Posted on December 2, 2015 by Hey! Look Behind You! Posted on November 25, 2015 by Hey! Look Behind You! Posted on November 18, 2015 by Hey! 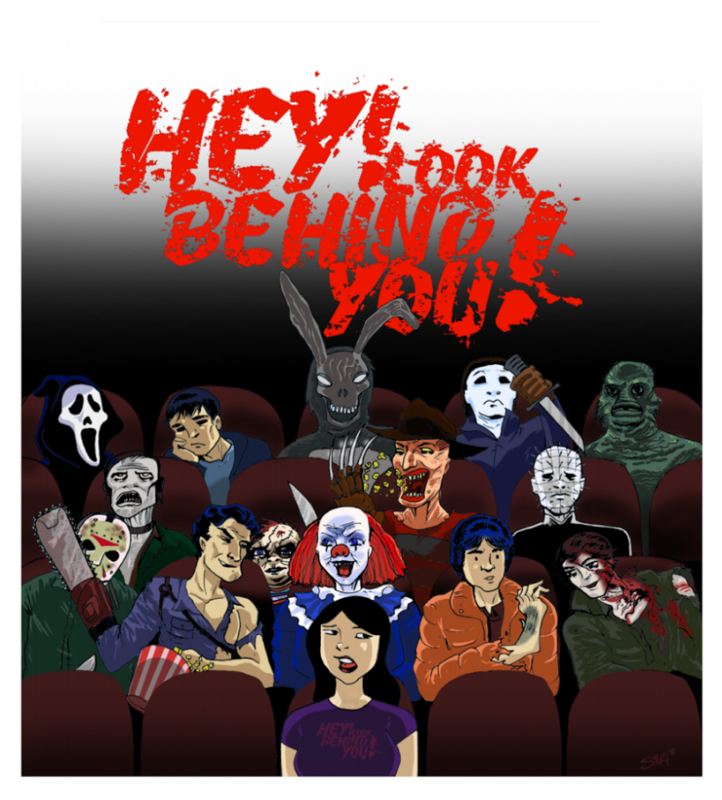 Look Behind You!